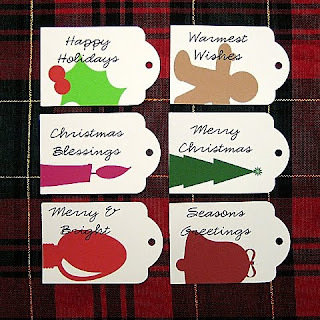 Today's post over at Sharing Memories Scrapbooking showcases our Christmas tags. I love these little tags so I made LOTS of them...for a craft sale this weekend, for online sales, for my crop customers and for myself! I love 'em all! Jump on over to today's post to check out how to use them and purchase them! 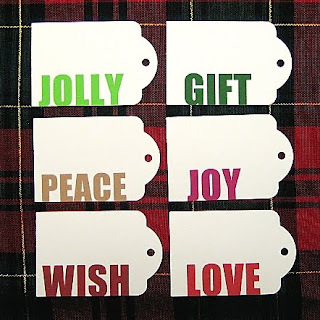 And, get a few more ideas for how to use tags around the house! Scrapbooks etc. - their designers share 16 tags that you can make from scratch! 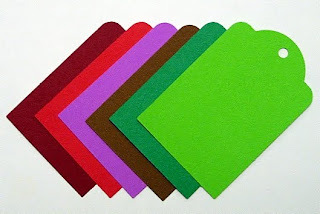 Christmas Projects.com has a whole page of tag ideas.